Welcome to the very first lesson in the Word Builder series. The Word Builder series will be a part of the regular lessons. In the Word Builder lessons, we introduce letters and words that work as building blocks of the Korean vocabulary. They are not necessarily all Hanja words based on Chinese characters, but many of them are. 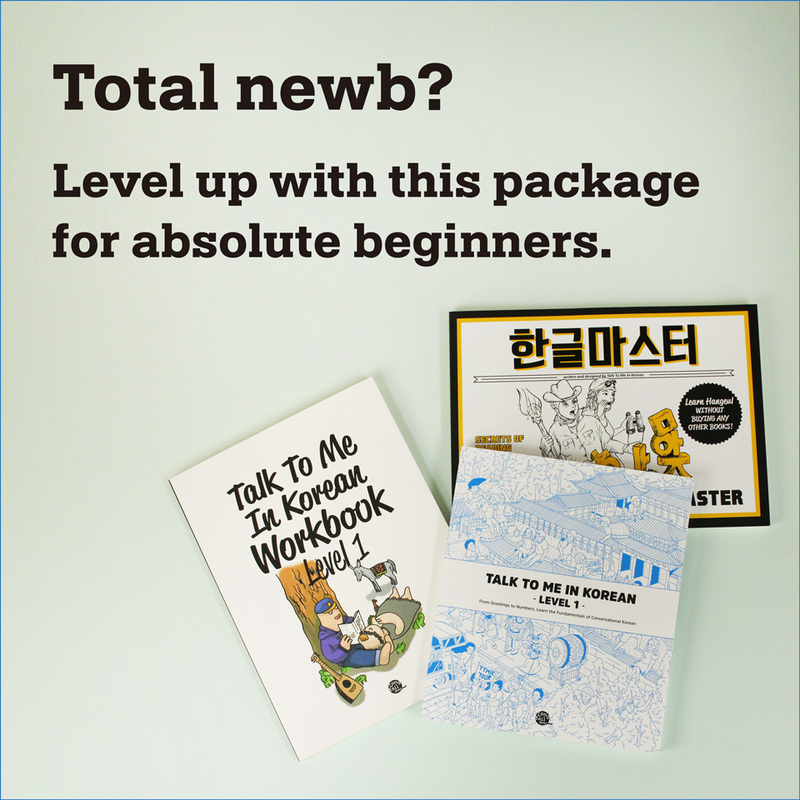 Welcome to the 1st Word Builder lesson of TalkToMeInKorean! Word Builder lessons are designed to help you understand how to more efficiently expand your vocabulary by learning/understanding some common and basic building blocks of Korean words. Many (not all) of the words in the World Builder lessons are based on Chinese characters, otherwise known as 한자 [han-ja], but the meanings of the words can be different from modern-day Chinese characters. You don’t have to worry about memorizing the Hanja characters themselves (but if you want to, feel free!) because your goal for these lessons should be to just understand how words are formed and remember the Korean keyword. The Chinese character for this word is 學.